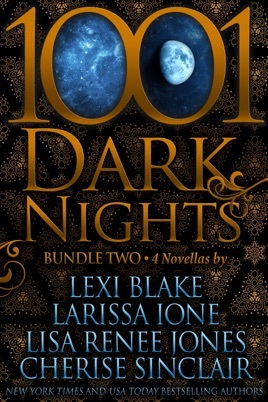 From New York Times and USA Today Bestselling authors Lexi Blake, Larissa Ione, Lisa Renee Jones, and Cherise Sinclair... Four Dark Tales. Four Sensual Stories. Four Page Turners. 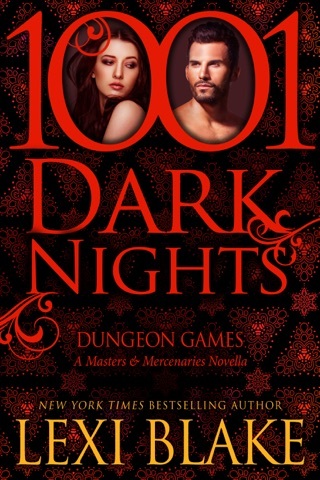 DUNGEON GAMES: A Masters and Mercenaries Novella by Lexi Blake: On the hunt for a killer, Derek Brighton enters a shadowy underworld only to find the woman he aches for is working the same case. 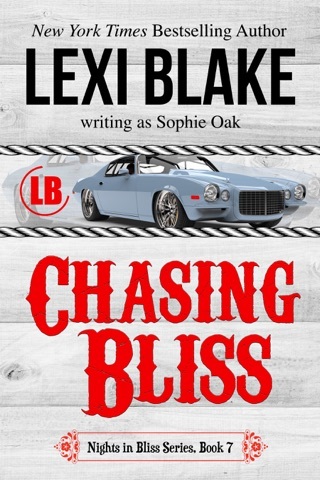 Karina Mills is searching for a missing girl and won’t stop until she finds her. To get close to their prime suspect, they need to pose as a couple. But as their operation goes under the covers, unlikely partners become passionate lovers while the killer prepares to strike. NEED YOU NOW: A Shattered Promises Series Prelude by Lisa Renee Jones: Life is hard. Life leaves you beaten, broken...alone. Then one day, a stranger touches your hand and you feel something intense, unforgettable...but you want to forget. You need to forget. It’s safer than believing in things you’ve decided don’t exist. You know shattered promises and lost hope. You know them so much better than you know this excited, warm, wonderful feeling, and it scares you. He scares you, but he also makes you feel alive again. SHOW ME, BABY: A Masters of the Shadowlands Novella by Cherise Sinclair: As a Shadowlands Master, Jake Sheffield watches out for all the trainees. But one is special. Lush body, a gift for living life to the fullest, always laughing or smiling. Although Rainie trips all his switches, she’s avoided him since the moment she arrived…and he let her have that play. But when she lies to him about her goals, he knows the time has come for a Master to take an active part in her training.